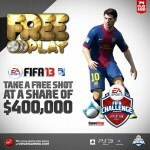 The EA SPORTS Challenge Series is back with ANOTHER $1 MILLION prize pool! Sign up for an account at our partners at VirginGaming.com and enter for just $10. Win just FOUR games to secure your spot in the bracketed semi-finals. Win your way into the bracketed Semi-Finals. Win just TWO games to guarantee your seat at the Live Finals. 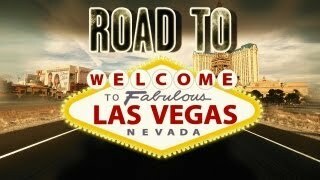 Win your seat to compete in Las Vegas at the finals and you are guaranteed a prize of $500* and a shot at the grand prize. Learn all about this year’s VirginGaming.com $1 Million EA SPORTS™ Challenge Series here.